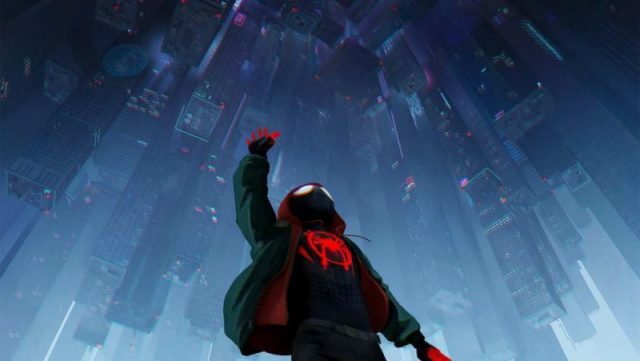 Producer Chris Miller took to Twitter to share a photo of one of Stan Lee’s secret cameos in Spider-Man: Into the Spider-Verse, revealing that the late Marvel creator appears “dozen of times” in Sony’s Golden Globe winning animated feature. Find where Stan Lee is in yet another scene in the full photo below! 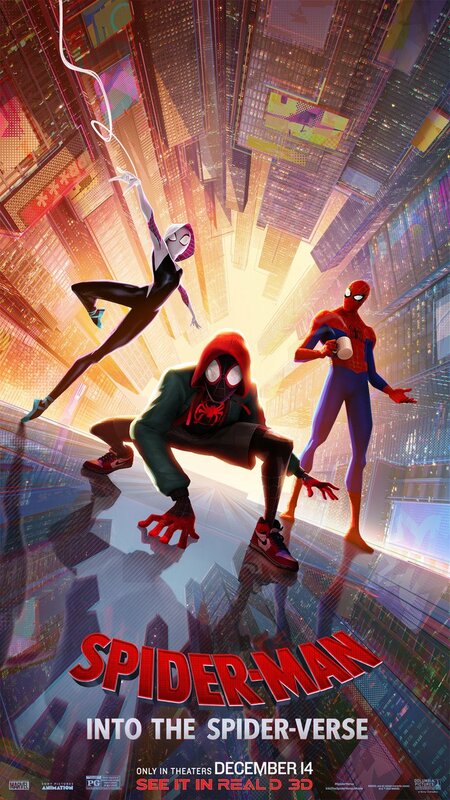 The post Chris Miller Confirms Dozens of Stan Lee Cameos in Into the Spider-Verse appeared first on ComingSoon.net.